This month’s Personal Impact Recipient is Lisa McCluan, an Operations Trainer in our Las Vegas office. 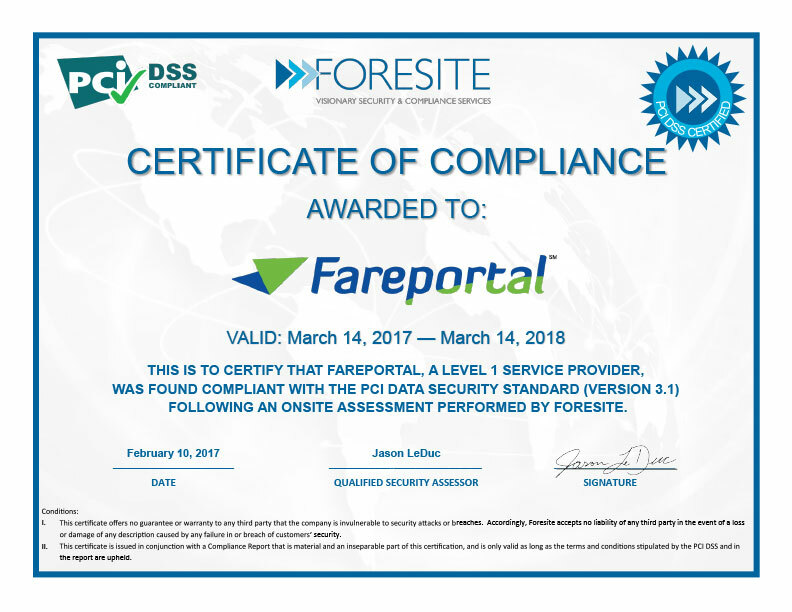 She asked Fareportal to help her support Connor and Millie’s Dog Rescue. Connor and Millie’s is named after two very special dogs that found their way to the founder, Linda Gilliam. This Las Vegas-based 501(c)(3) rescue is their legacy and is dedicated to their sheer tenacity to survive, forgive, and be loved. Connor and Millie’s focus on providing hope, love, and a forever home to senior dogs and all the Connor and Millie’s out in the world. Lisa loves that this rescue focuses on senior dogs, who seem to get overlooked in the adoption world. She can not imagine these precious babies leaving this world without knowing what it’s like to be loved and feel safe with a real family. Lisa’s involvement started about 5 years ago. A friend linked her to various social media posts that asked for donations and help finding temporary fosters and permanent homes. Since then she has rescued a senior dog and two cats to add to her clan. She loves supporting the adoption events by not only attending, but donating money, items, and her time. Lisa’s dream is to be able to take in as many senior dogs as possible and find them their “furever” homes! There are so many ways people can help, both near and far! If you are a Chewy.com customer, you can ask them you support CMDR and they will donate money. If you order on Amazon Smile, you can ask them you support CMDR charity and a portion of your purchase will go them. You can visit the website, connorandmilliesdogrescue.org or their Facebook page to help with donations. Of course, temporary fosters are ALWAYS needed. Walmart gift cards are always welcome because this is where they get insulin and syringes for diabetic animals. If you do not live locally, I encourage you to find a local rescue near you and become a foster or donate your time and help with their needs. Rescues will give the fosters all the tools and support they need to be the best fur parent they can be. The love you receive is beyond rewarding. We can all help by getting the word out to adopt don’t shop!